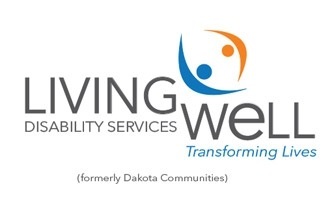 In 2010 Staples Financial and Dakota Communities(now LivingWell, Inc.) partnered with the MN Twins and started a campaign to raise awareness for leveraged legacy giving. Dakota Communities is a non-profit organization that helps less fortunate individuals try to maintain a more normal life. Every time a player from the MN Twins hit a triple, we donated $300 to Dakota Communities. In 2011, Staples Financial and Proact Inc. partnered with the MN Twins in a campaign similar to the year before. 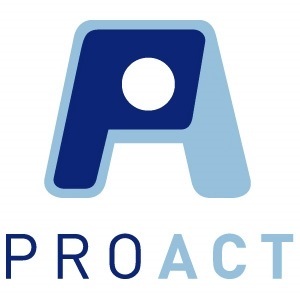 Proact, Inc. is an organzation which helps empower people with disabilities by providing them with work in the community. Every time a player from the MN Twins hit a triple, we donated $300 to ProAct, Inc.
For the last three years Art, Kris and Trevor have partnered with the Tapemark Charity Pro-Am golf tournament in order to generate excitement and support for 4 charities benefitting people with developmental disabilities. 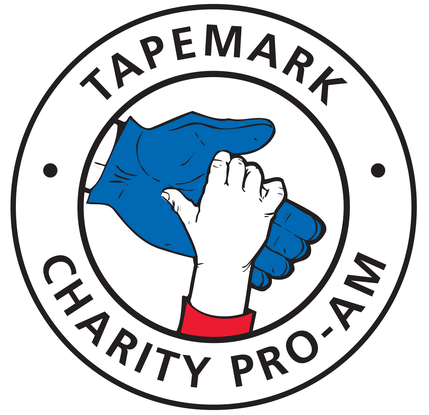 Through our match campaign, the Tapemark Charity Challenge has raised over $120,000 for Arc: Greater Twin Cities, Arc: Minnesota, ProAct, and Dakota Communities.